I arrived in Madrid this morning and am taking a jet lag day before beginning my linguistic itinerary in earnest tomorrow. I’m happy as a clam to be back in Spain and surrounded by Spanish — specifically, Spanish Spanish. I’ve already seen a nice example of the typically Spanish extended use of tú (our airplane breakfast was served in a box that wished Que tengas un buen viaje), and an advertising poster with the vosotros verb form sois. 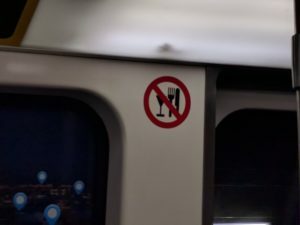 A similar sign in the U.S. would never in a million years feature a wine glass! 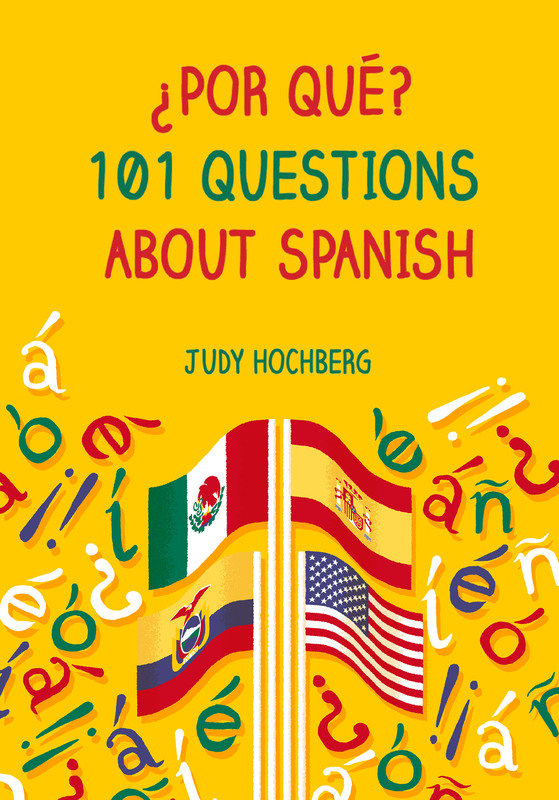 This entry was posted in Spanish in the world and tagged Madrid, Spain, vosotros on 13 June, 2016 by jhochberg.